ABUS have added to their already excellent range of bike and cycle security locks with a new set of locks that they are calling uGrip. 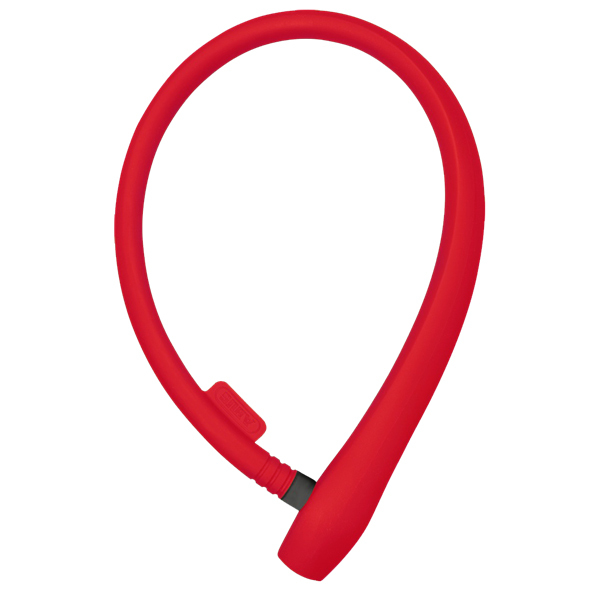 These locks have been designed with bright vibrant colours, light weights and with good easy grip. Here we review the range of uGrip locks. 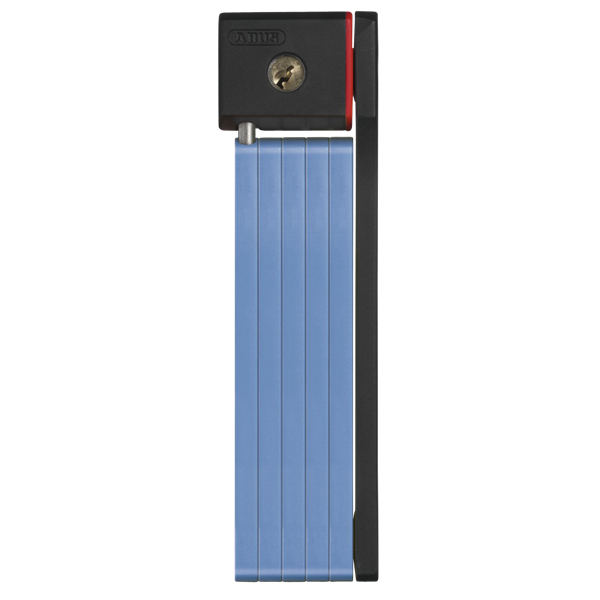 This lock combines good levels of security with a nice soft touch cover and all important for cyclist, lightweight! The 4 colours that this cycle lock come in really do stand out making is very obvious that a bike is locked and fully secured. As with all of the uGrip locks, easy of use is it’s middle name! The lock can be handled with just one hand thanks to a simple push to lock action, one of the 2 supplied keys can then be used to unlock and ride away. The ABUS 585 Chain lock really is a must have for everyday cycling and commuting. An entry level lock for lower end bikes at lower risk – Off to the shops for a pint of milk, then this is bike lock for you! 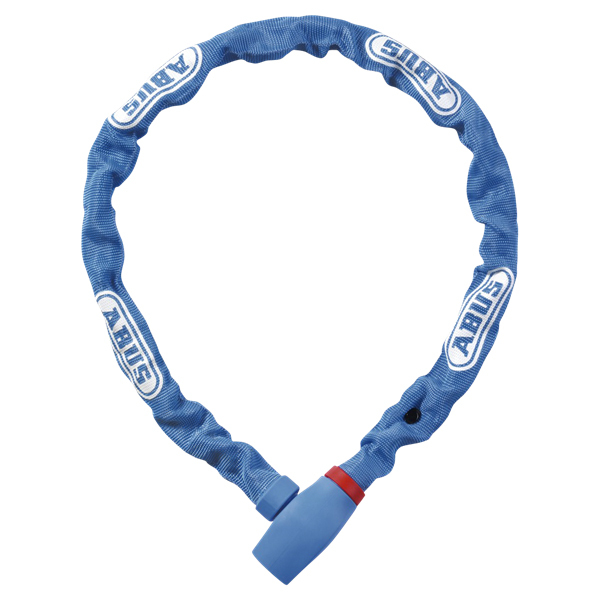 ABUS 560 Cable lock offers flexibility. allowing the lock to be easily wrapped around a seat post for convenient storage, lightweight at just 402g, why lug around something heavier, and nice bright colours to warn off potential thieves.